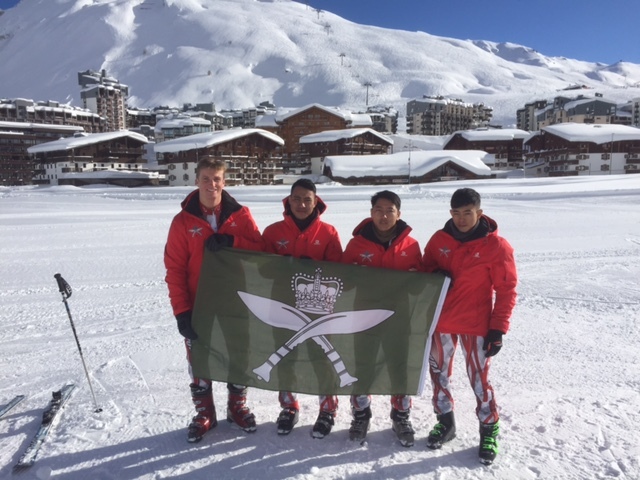 Members of 2 Royal Gurkha Rifles recently took part in Exercise FROSTED BLADE 33, which is the Infantry skiing competition for 2018 which took place in Val d’Isere France. The Exercise consisted of a five week training package culminating in race week. 2 RGR performed extremely well in the races and walked away with a number of individual and team medals. As a team they exceeded all expectations and are already looking forward to Exercise FROSTED BLADE 34 in 2019 to build on their success and enhance the name of the Gurkhas across the wider Army in the sport of skiing.